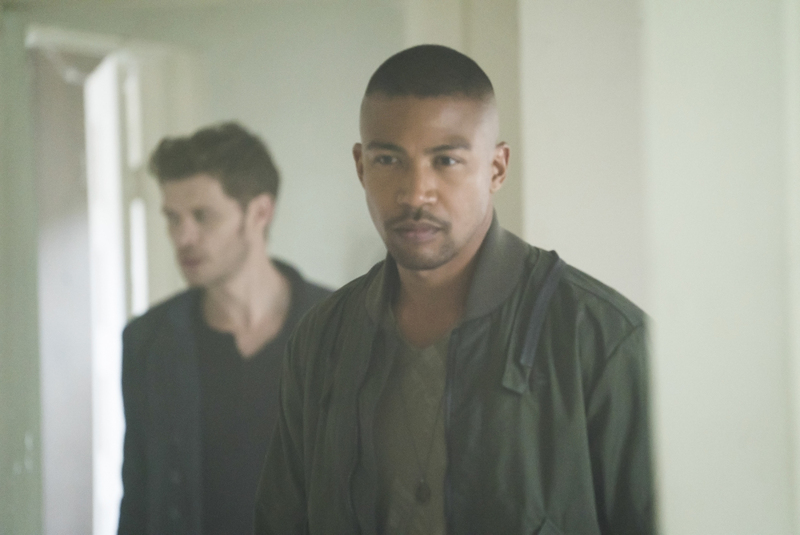 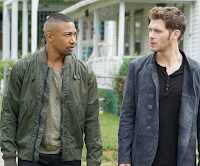 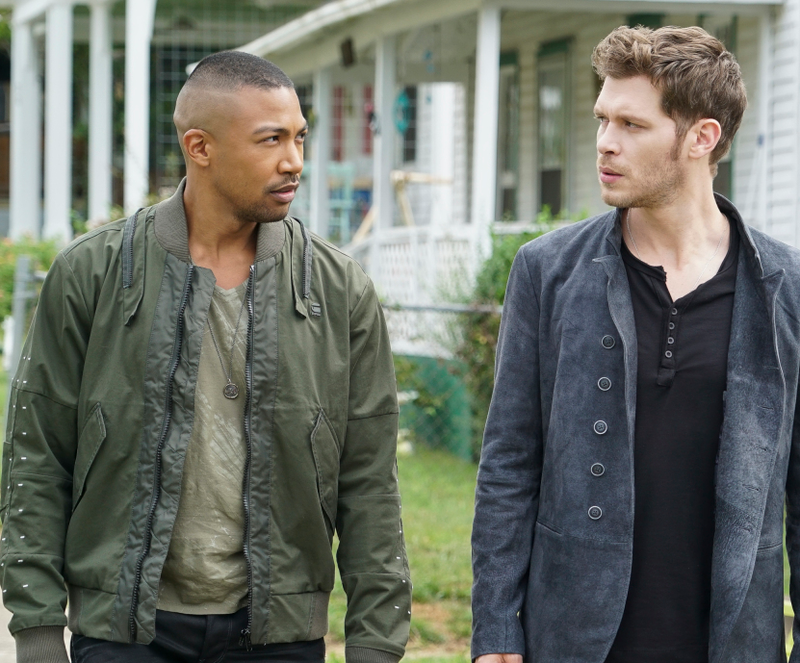 THE SEARCH FOR HAYLEY — Frustrated by the lack of progress made in the search for Hayley, Klaus (Joseph Morgan) turns up the heat by taking hostages from each of the three New Orleans supernatural factions. 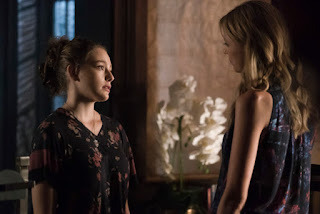 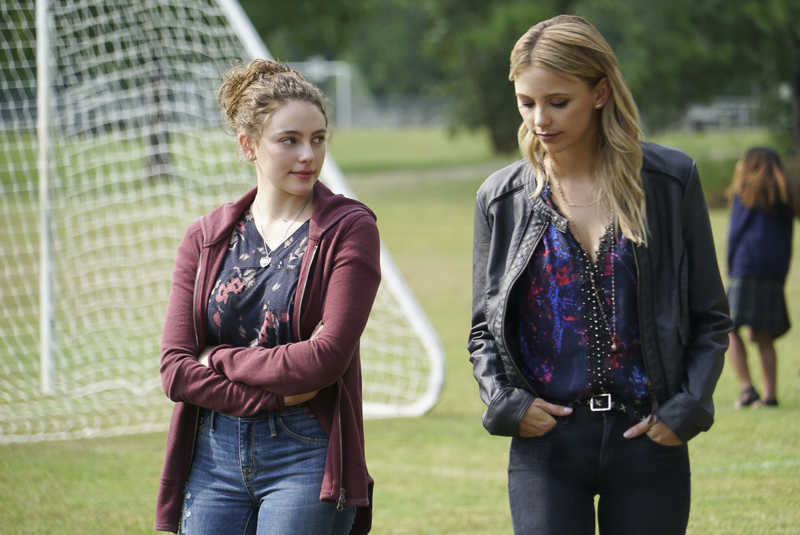 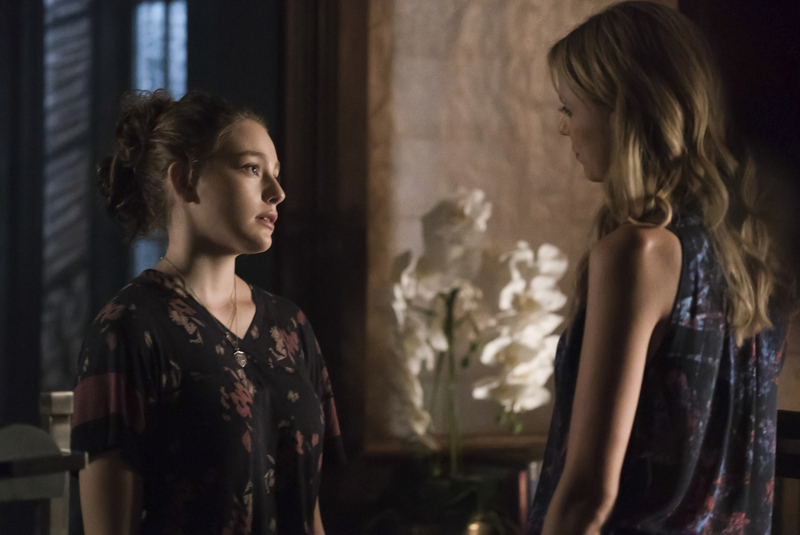 Freya (Riley Voelkel) goes to Mystic Falls to check on Hope (Danielle Rose Russell), who has been sent back to the Salvatore School. 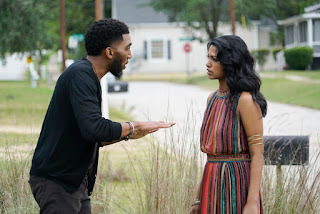 Vincent (Yusuf Gatewood) seeks guidance from Ivy (guest star Shiva Kalaiselvan) after learning that Klaus’ erratic behavior is escalating. Michael Grossman directed the episode written by Beau DeMayo & Kyle Arrington (#504). 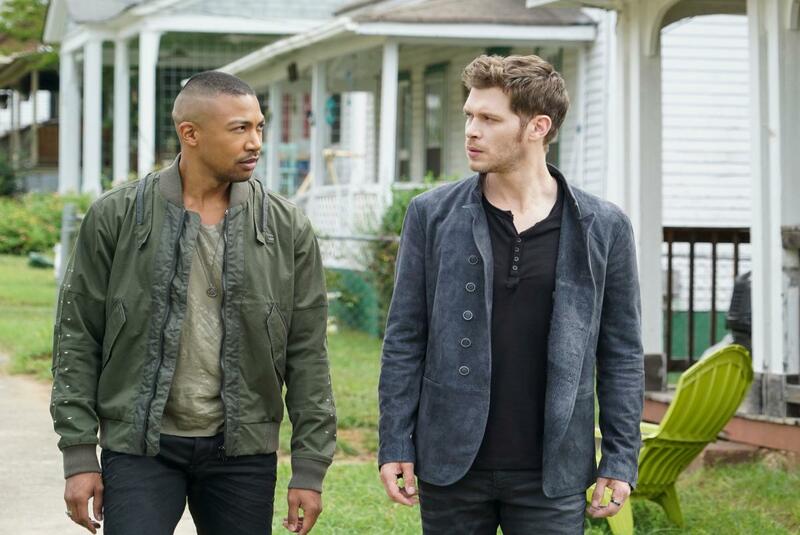 Original airdate 5/9/2018.